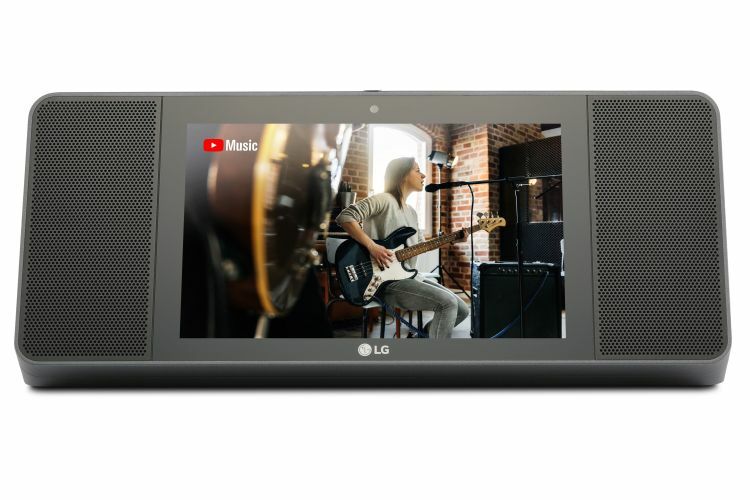 LG has launched the unveiled its Google Assistant-backed smart display called the XBOOM ThinQ WK9 in the US, becoming the third brand to bring a smart display after Lenovo and Google’s Home Hub. This new entrant to Google’s smart display ecosystem is part of LG’s ThinQ smart appliance lineup, which includes intelligent refrigerators, TVs, and more. The Korean giant had first shown off the product at CES 2018. The XBOOM ThinQ WK9 Google Assistant touchscreen speaker, which is a mouthful for an official name, is rectangular and boxy. It includes two huge speakers on either side of an 8-inch touchscreen that sits front and center. Equipped with a front-facing camera for video conferencing and stereo 20W speakers, the WK9 offers Meridian tuning technology, crystal clear audio and an 8-inch touch display, for YouTube videos, Recipe recommendations and easily access resources like Google Maps or Google Photos. 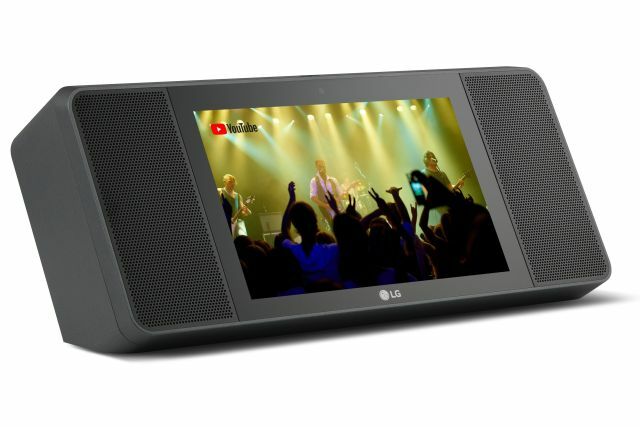 LG says the XBOOM AI ThinQ WK9 enables control of other LG ThinQ products in their home such as LG TVs and home appliances as well as more than 10,000 smart devices from over 1,000 brands that work with the Google Assistant.